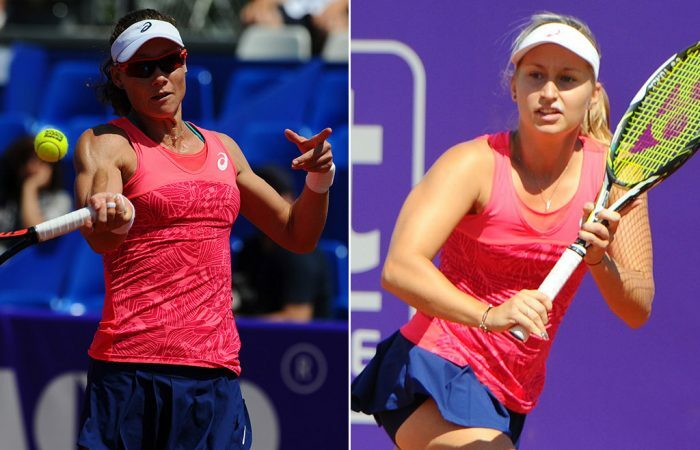 Sam Stosur and Daria Gavrilova will battle for the national No.1 ranking in the Strasbourg decider, the first all-Aussie women's final since 2005. 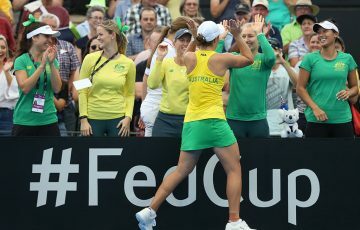 Tennis aces Sam Stosur and Daria Gavrilova will clash for the Australian No.1 ranking on French Open eve after setting up a high-stakes final in Strasbourg. In a mouth-watering Roland Garros appetiser, Gavrilova has the chance to end Stosur’s record-long 450-week reign as Australia’s queen of the court after continuing her hot claycourt run with a 6-4 6-2 semifinal dismissal of defending champion Caroline Garcia on Friday. 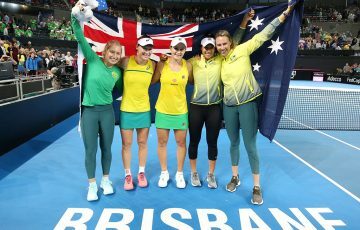 Under siege following a near-decade as national No.1, Stosur responded with an equally impressive 7-6(0) 6-4 victory over Peng Shuai to lock in the first all-Australian WTA title decider in 12 years. 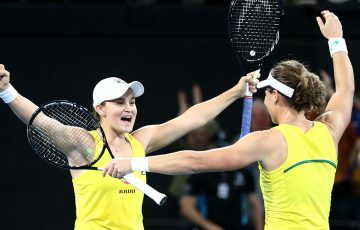 Australia could be set for a clean sweep of the singles and doubles titles in Strasbourg; Ash Barty and Casey Dellacqua will play off for the doubles trophy against top-seeded Taiwanese sisters Hao-Ching and Yung-Jan Chan. Win or lose on Saturday, both stars will head to Roland Garros for the season’s second Grand Slam event brimming with confidence after storming into their first final each of the year. Backing up her giant-killing run to the quarterfinals last week in Rome, Gavrilova went nine games unbroken in racking up her seventh win in eight matches over the past fortnight. Already enjoying a career-high world ranking of No.25 in the world, the 23-year-old can look forward to another spike after charging into her first final since reaching the trophy decider in her native Russia last October. 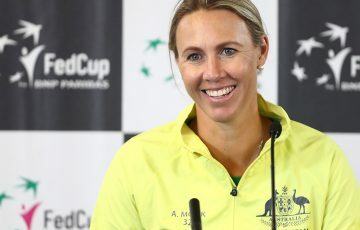 But the opportunity to knock Stosur off her perch and further underline her credentials as a genuine French Open contender is the Moscow-born excitement machine’s big motivator. Gavrilova’s 76-minute semifinal triumph came after she drew Belgian Elise Mertens for her French Open first-round match with the prospect of playing Venus Williams in round three. 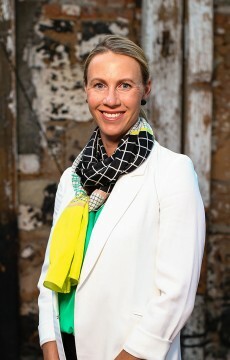 Stosur has her own intentions. Apart from chasing her second title in Strasbourg – and ninth of her celebrated career – the 33-year-old four-time Roland Garros semifinalist and 2010 runner-up is eager to retain an Australian No.1 ranking she’s held since October 2008. 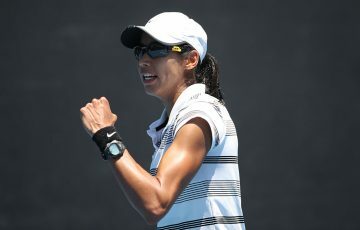 “I know Dasha’s hot on my tail so we’ll see where everything ends up,” Stosur told AAP. The last time two Australian women met in a top-level tour finale, Alicia Molik denied Stosur her maiden title with an epic 6-7(5) 6-4 7-5 win before following up with a captivating run to the Australian Open quarterfinals in Melbourne.